Interested in the traditional way of insulating? 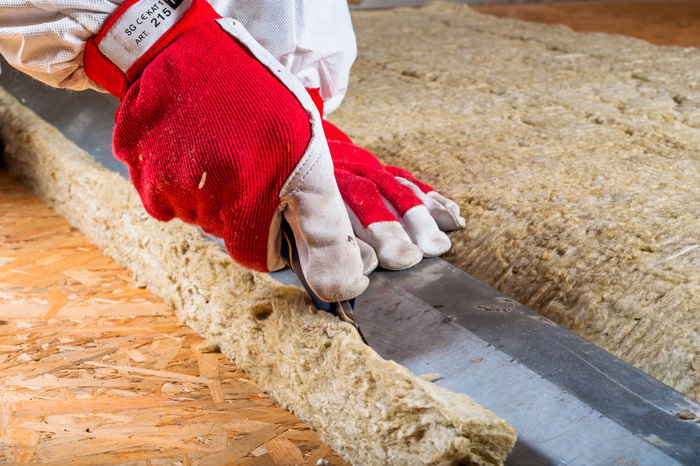 Ask us about our professional Fiberglass, Batt and Poly insulation service. We are here to help.